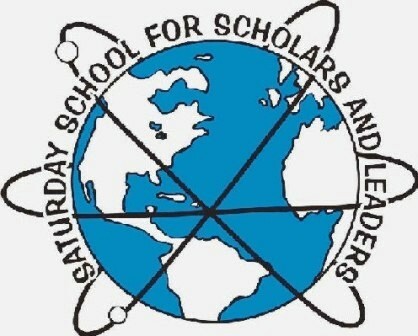 Registration is open for the first spring 2014 session of Georgia State University’s Saturday School for Scholars and Leaders. Classes are offered to students in kindergarten through 8th grade. Choices include a variety of topics in math, science, writing, art and more. They’ve even got a few LEGO classes on the list. Classes will meet on four consecutive Saturdays, beginning February 1. Sessions are held in the mornings and afternoons, although the morning has two advantages: 1) more choices of classes; and 2) free parent seminars, which are held while the children are in class. To qualify for admission to Saturday School, a student must meet scoring requirements on an achievement test or IQ test and have a recommendation from the testing psychologist or the school the student attends. New students can be granted provisional admission for one year without submitting the required documentation. Registration deadline for the Spring A session is Jan. 20.